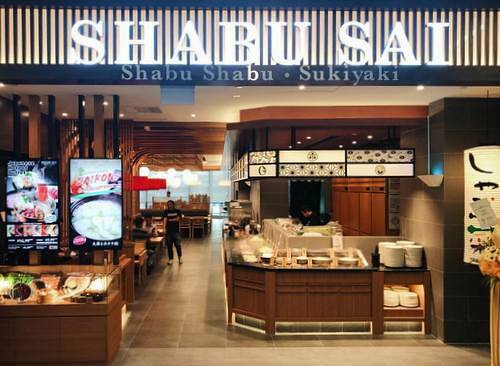 Shabu Sai Japanese restaurant chain has a total of 8 locations in Singapore, one of which is within NEX shopping centre (23 Serangoon Central). 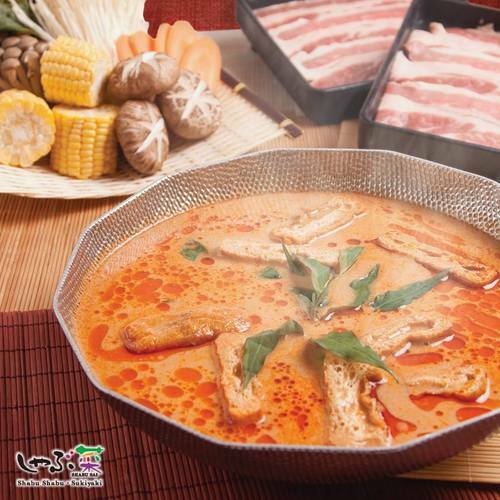 Visiting one of the restaurants, you’ll discover an authentic Japanese restaurant that serves all-you-can-eat Shabu-Shabu and Sukiyaki buffet. On the buffet table, Shabu Sai (where “shabu” comes from the sound of ingredients being swished in a boiling pot and “sai” meaning vegetables) serves up to seven tasty soup bases and a wonderful array of more than forty items. Highlights on the Shabu Sai menu include such delicacies as the Tonkotsu soup, which is prepared in Singapore using the exact same recipe as the chain’s outlets in Japan use, and the Sukiyaki soup, which offers a sweet-and-savoury Shoyu-based stock for the freshest ingredients to simmer in. The official Shabu Sai Facebook brand page is located at www.facebook.com/shabusai.sg/. Following the Facebook page, you’ll find out about the chain’s menu specials, seasonal changes to the menu, their promotions, events, and much more.